The Class 2 Girls 3200m has a lot of talent returning with 12 returning State Qualifiers, 6 returning State Medalists, and the State Champion. 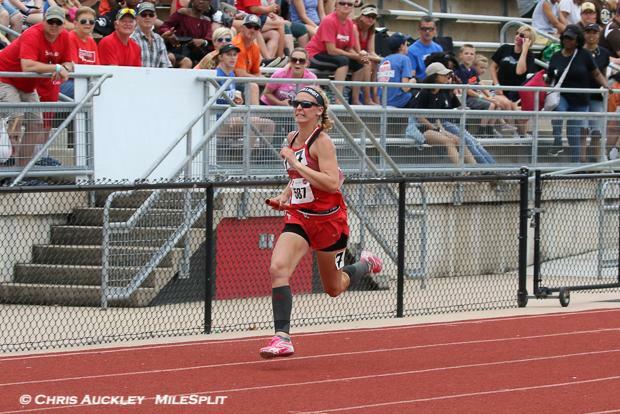 Allie Gibbs is the the defending State Champion in the 3200m, and holds the fastest returning time heading into the 2019 season with an 11:38, which is nearly 30 seconds faster than the closest challenger. Gibbs won both the 1600m and 3200m races at State last year and will look to do so again in 2019. Unrelated, but also how cool is that Gibbs, a 3200m runner, runs the 4x100m? You don't see that everyday. Alexis Workman, Bailey Hays, Alyssa Church, Meredith O'Neal, Grace Bishop, and Sierra Stewart are also returning after podium finishes last year. Below you can find my subjective rankings in the Class 2 Girls 3200m.